This book answers the skeptic's question "Where is the Law used evangelistically in the Bible?" 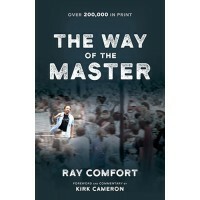 "If you find The Way of the Master to be too long, then try this book--especially if you are leading a small group interested in sharing their faith. The author details how Jesus, Paul, the apostles, and John the Baptist used the Law to bring their hearers to repentance and salvation and faith in Christ alone. Like so many of Comfort's excellent books, this one is desperately needed in the American church today where so many are trusting in a false conversion experience." "Wow!!!! 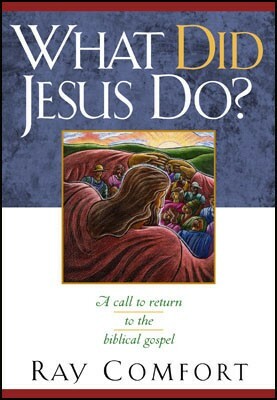 My whole life I somewhat tried to live by this phrase, "What would Jesus do?" I'm sure you've heard it, its a pretty popular saying. 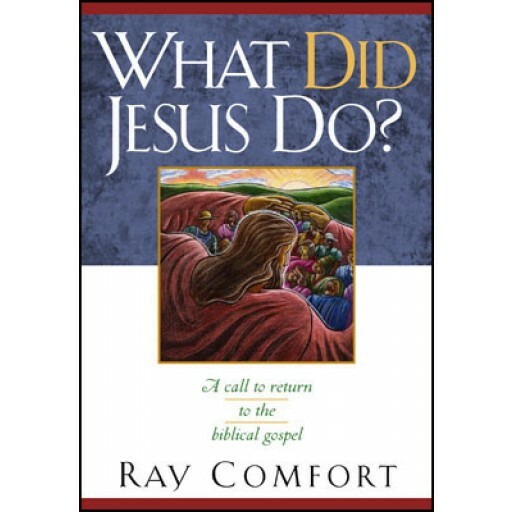 But after reading this book I've realized that we don't need to ask ourselves what would He do, but just read the Bible and see what He DID DO!!!! 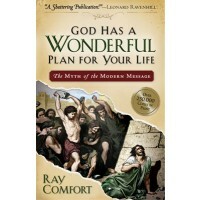 Ray Comfort is a genius and I just bought all his books. He has opened my eyes to so many parts of the Bible. This is a quick easy great read!!!"